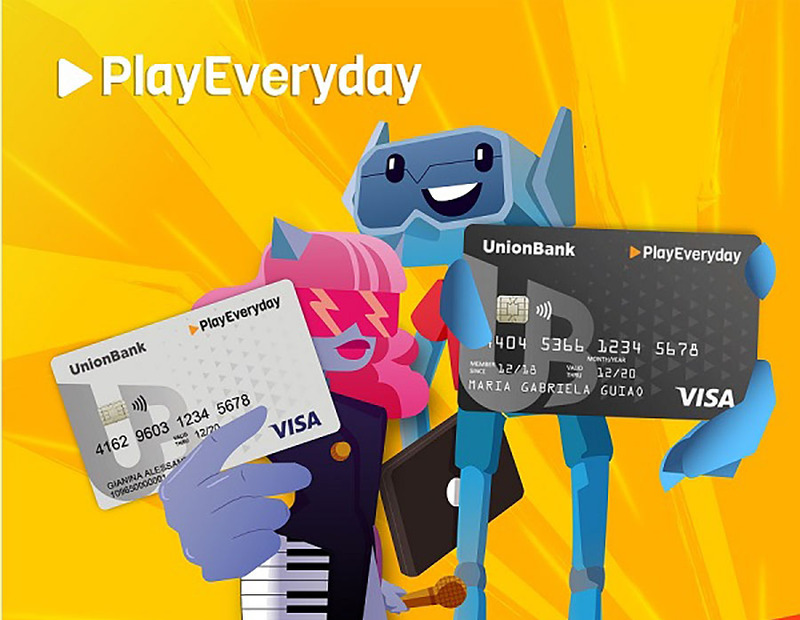 Union Bank of the Philippines introduced the first gamified card program called PlayEveryday. The new gamified card program targets millennials with adulting challenges. It aims to make the banking experience fun, easy and rewarding which allows millennials to apply for either a debit or credit card, or both. With the PlayEveryday Card, millennials can choose their avatar that suits their personality (12 avatars available) then rise from the ranks – from a Rookie to a Hall of Famer and get bonus points for every milestone. Secret features can be unlocked when they reach high-level ranks. They can also join the leaderboards which, just like a game, offer bragging rights to the players. Millennials can collect play points from their card purchases, from downloading the UnionBank Online app, signing up for another PlayEveryday card and more. Once they have collected enough Play points, they can enjoy reward items instantly via UnionBank Online. For more info on PlayEveryday, visit playeveryday.unionbankph.com.